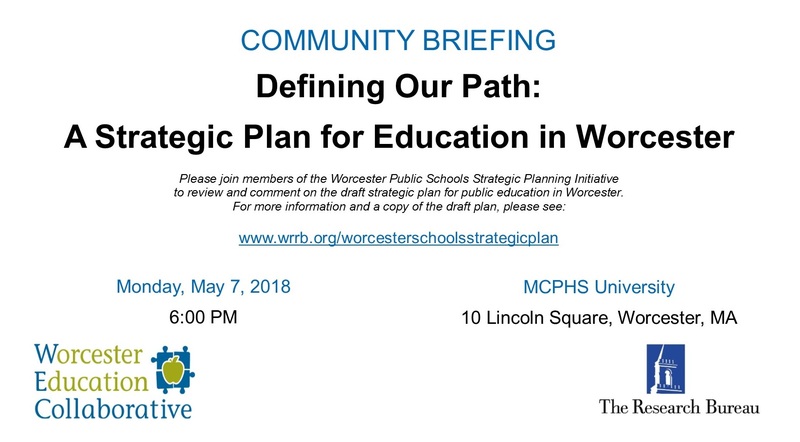 The Worcester Strategic Planning Committee will post materials from public forums and additional resources here. Check back often for more information. Topic: Review draft comments and revisions.